Dedicated to excellence, committed to quality. 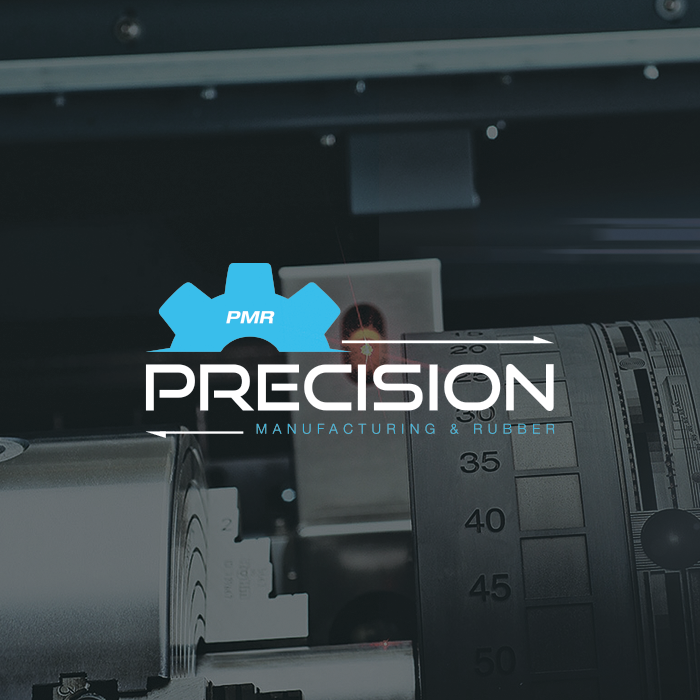 We at PMR are dedicated to the pursuit of excellence and better quality of elastomer molding. PMR is always willing to take on new ventures and grow with a customer’s needs. If you want and demand that a vendor/supplier be as dedicated as you are in accomplishing your objectives, we are the company that can assist you in achieving them. The Company was established by Samuel S. Surh in 1980 and incorporated in September of 1996. The CEO/Owner Samuel S. Surh has over 40 years of experience and expertise in the rubber industry.